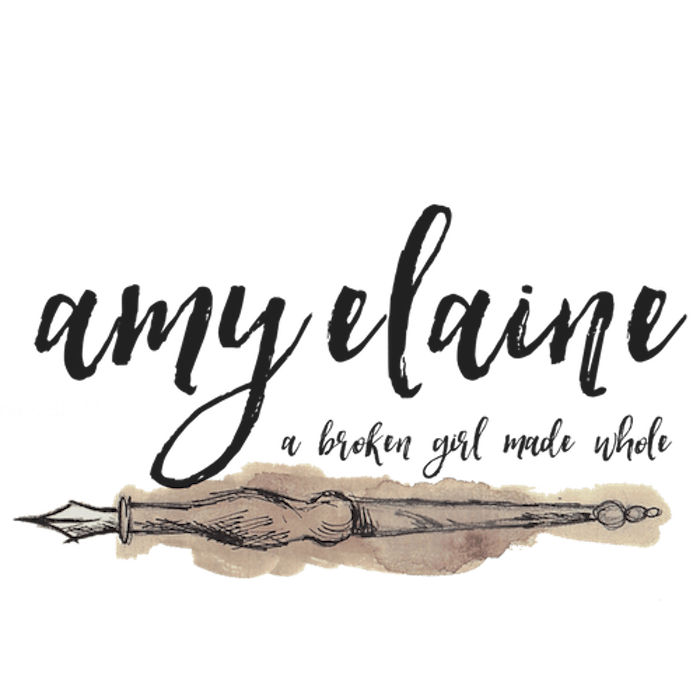 https://amyelaine.com | Start WALKING in your CALLING today! On today’s episode, we’re talking about taking that FIRST STEP with the confidence of knowing God will be right there with you. 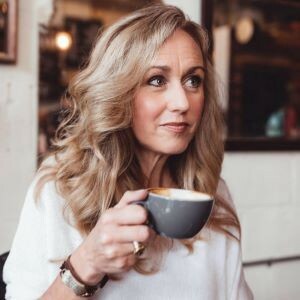 This week on Real Victory Radio, Amy Elaine is all about Taking the Mystery Out of Your Calling. Demystifying our calling starts by finding our passion. Ask yourself these questions: What makes you get out of bed in the morning? Who are you living for? When does your heart feel most alive? Where do you see yourself in 5 years? Why does your dream keep you up at night? These questions help reveal the calling on your life. 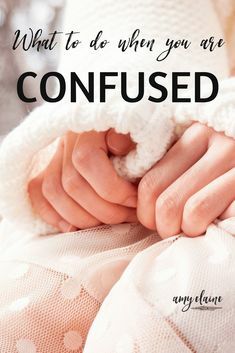 Maybe you don’t even know what a calling is but you know what? We’re talking about that too! KNOW THIS: You’ve got one and you’ve been uniquely designed by God to do something only you can do! 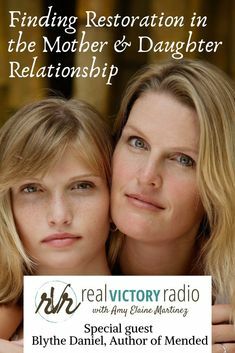 Real Victory Radio is a listener-supported ministry program of Amy Elaine Ministries, please check out our website to learn more about becoming a partner and joining The Victory Movement. You can give a one-time gift or a monthly gift to help keep Real Victory Radio on the air. Honestly, we can’t do this without support from our listeners and friends. 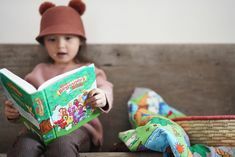 For more details, see https://www.amyelaine.com.